This plugin is a premium version of free "Order Minimum Amount for WooCommerce" plugin. 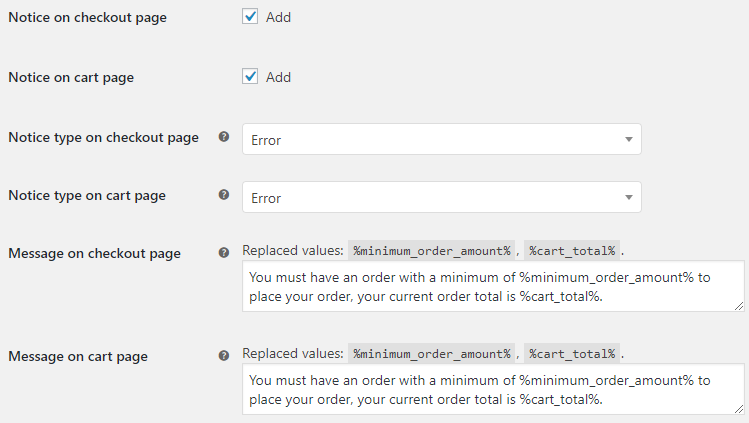 Order Minimum Amount for WooCommerce plugin lets you set minimum amount for orders in WooCommerce. Customizable user messages can be displayed on cart and/or checkout pages. You can select if you want to exclude shipping and/or exclude discounts when calculating order (i.e. 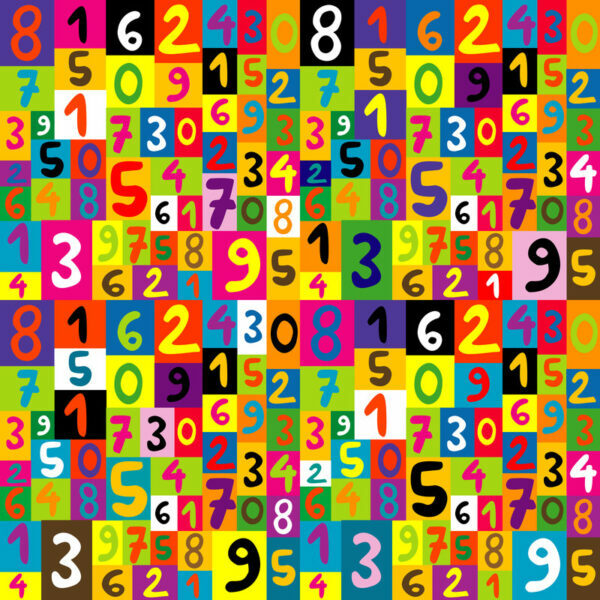 cart) total amount. You can also stop customer from reaching the checkout page if minimum amount not reached. 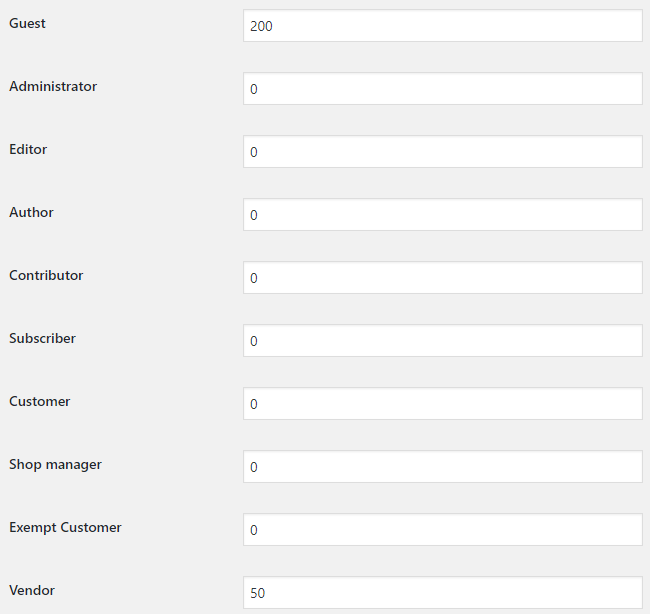 Additionally you can set different minimum order amount for each user role. 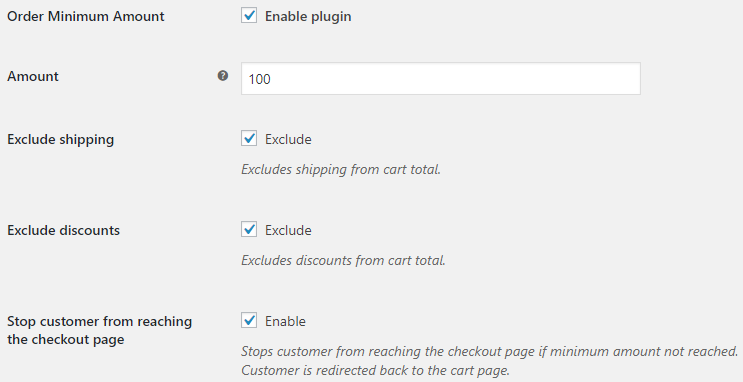 Plugin settings are located in “WooCommerce > Settings > Order Minimum Amount”. Minimum order amount. Ignored if set to zero. Excludes shipping from cart total. Excludes discounts from cart total. Stops customer from reaching the checkout page if minimum amount not reached. Customer is redirected back to the cart page. Adds notice to the checkout page. Adds notice to the cart page. Styling. Possible values: Error; Notice. Message to the customer if order is below minimum amount. 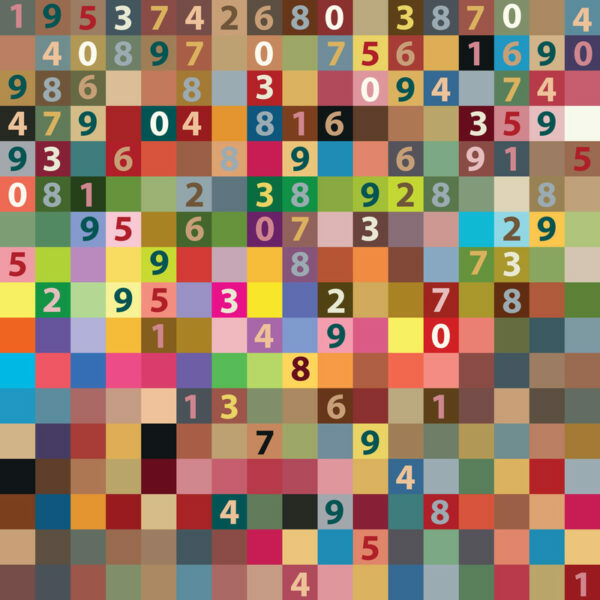 Replaced values: %minimum_order_amount%, %cart_total%. 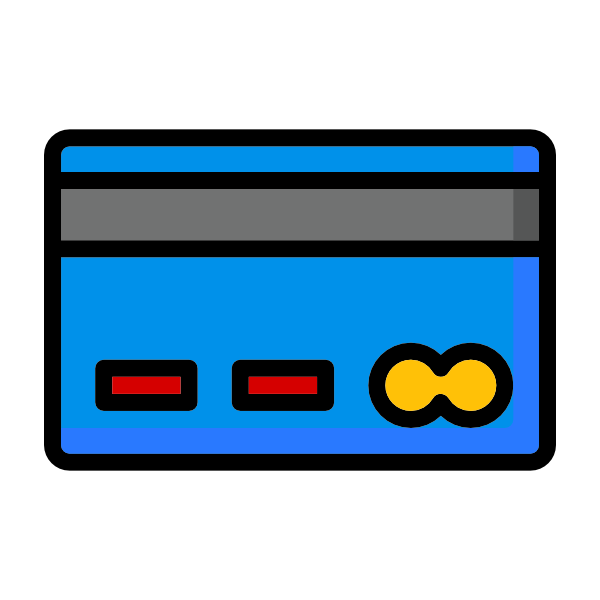 You must have an order with a minimum of %minimum_order_amount% to place your order, your current order total is %cart_total%. This is optional. Ignored if set to zero. Order minimum amount for user role. Be the first to review “Order Minimum Amount for WooCommerce” Click here to cancel reply. 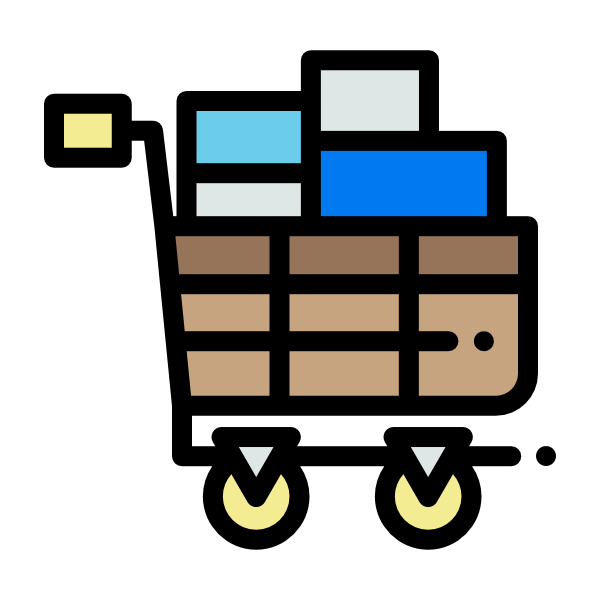 * Fix - "get_cart_url is deprecated" notice fixed. * Dev - "Exclude discounts" option added. * Dev - "Notice type on checkout page" and "Notice type on cart page" options added. * Dev - Now checking all user roles instead of first one only. * Dev - "Raw" values are now allowed in messages. * Dev - Amount step decreased in admin settings. * Dev - Admin settings sections restyled and descriptions updated. * Dev - exit added after wp_safe_redirect(). * Fix - Link fixed in User Role settings.